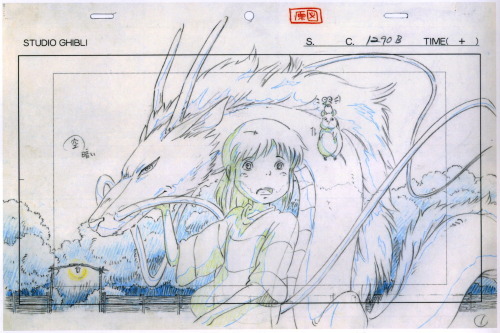 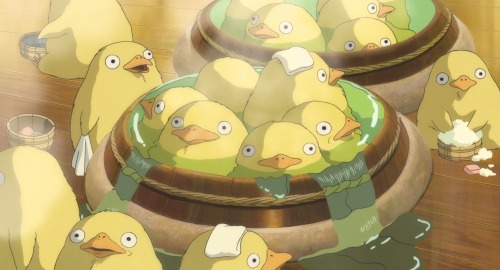 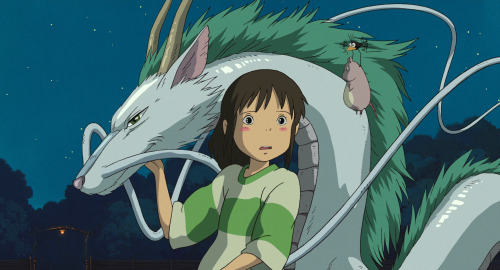 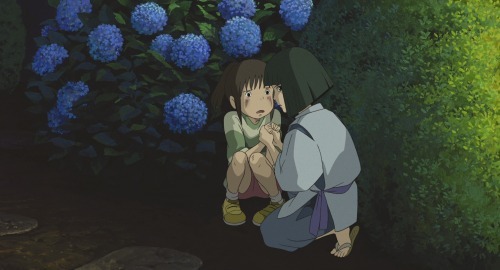 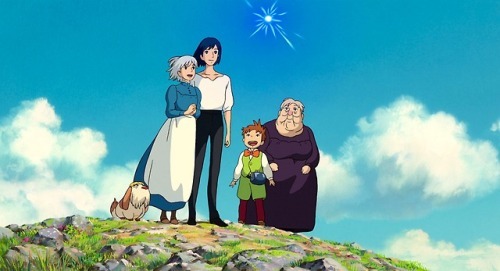 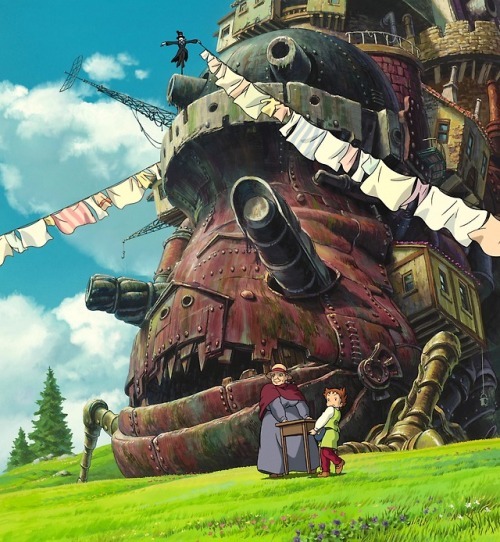 Studio Ghibli’s work is felt strongly when watched and leaves its fans with a renewed sense of wonder for the world. 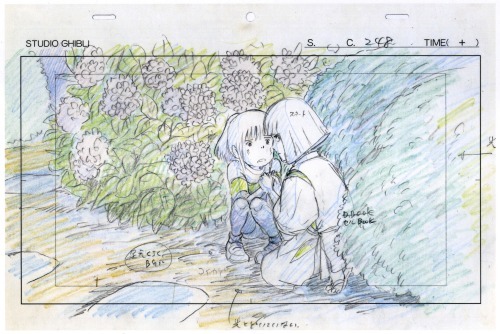 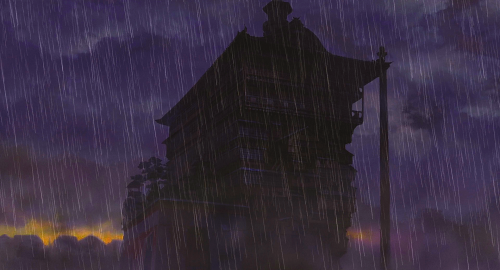 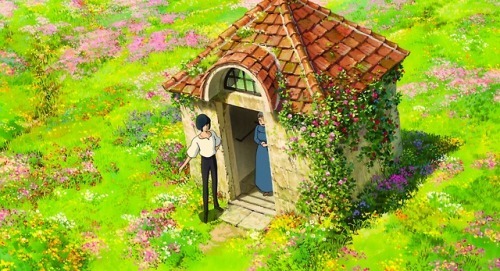 Animators and designers have studied each frame of their films to uncover the magic behind the leaves, the water, and the tiny moving details that translate into a masterpiece. 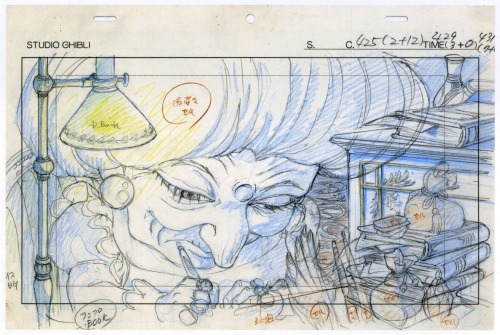 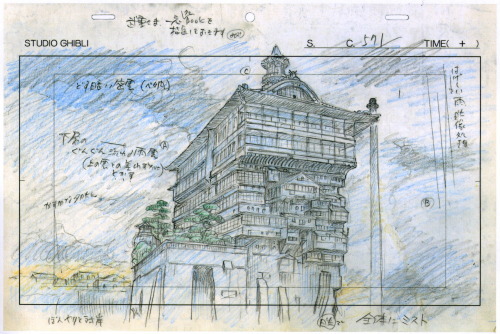 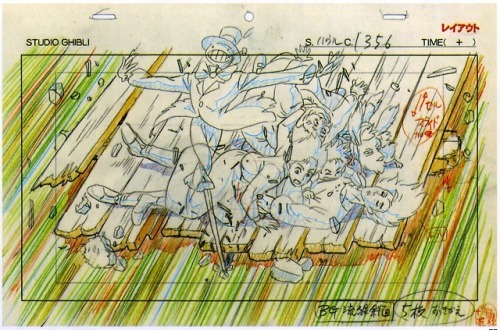 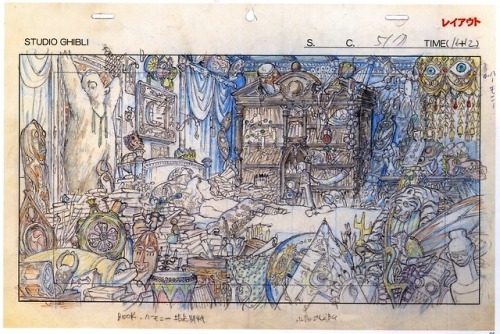 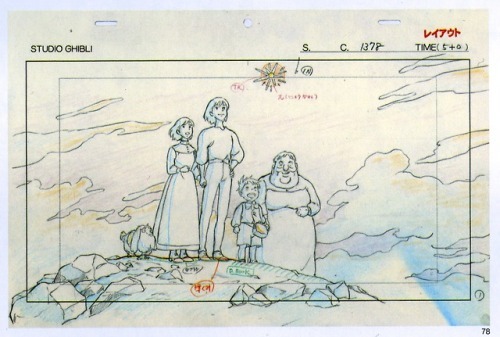 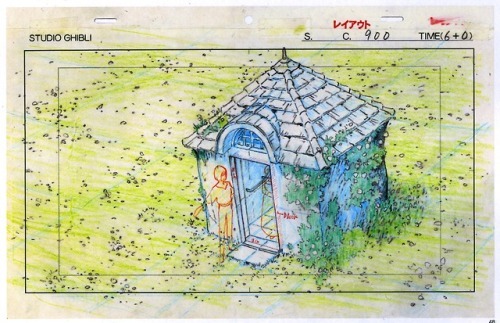 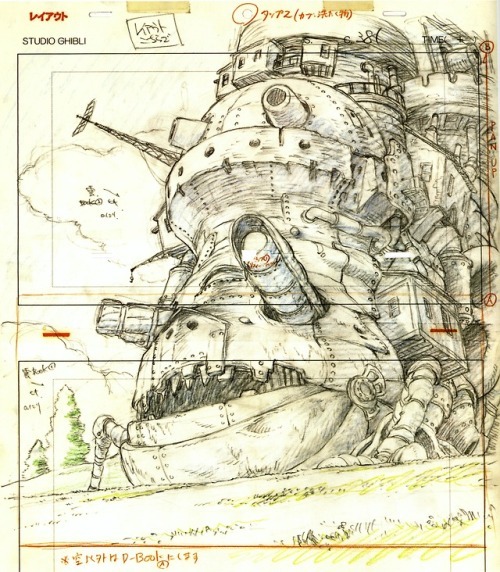 A superfan on Tumblr, aptly named Ghibli Collector, has helped students of Ghibli’s work to easily see how the all-important layouts set the stage for the final design in a few select films. 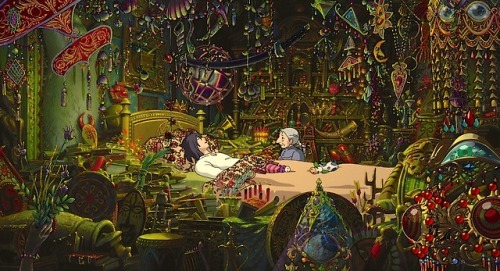 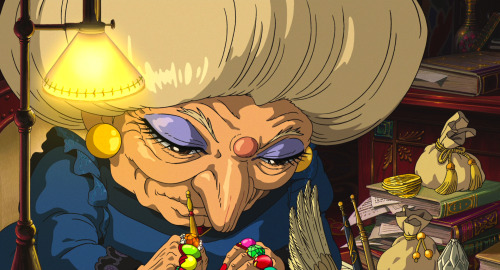 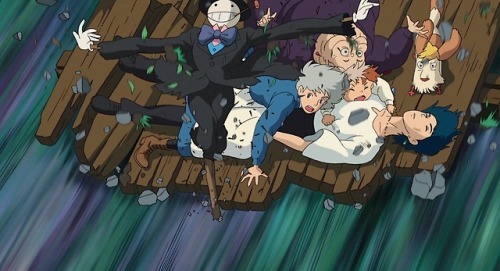 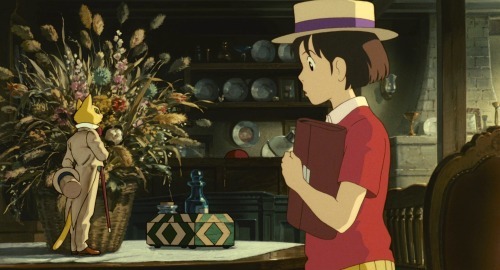 Look carefully for the conscientious details that illustrate the world has life beyond what takes place in each scene, like the small arm rail in the garden building of Howl’s Moving Castle or the extensively decorated mantle in the background in Whisper of the Heart. 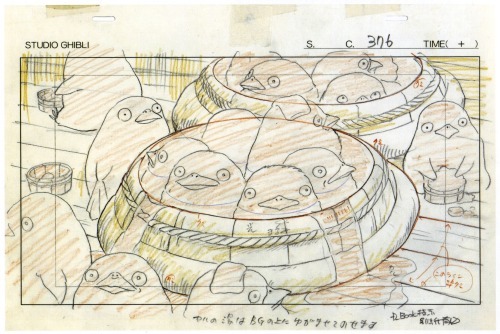 Ghibli Collector’s pages highlight more interviews, layouts, and gorgeous gifs from the studio, including from some of their lesser known work like On Your Mark. 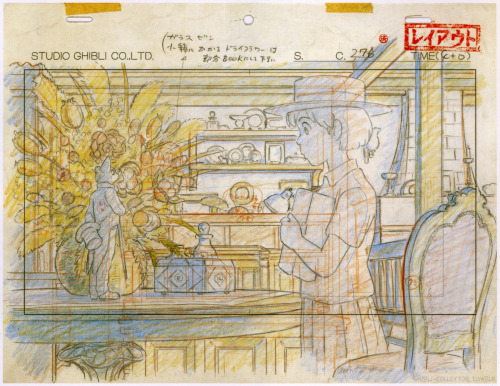 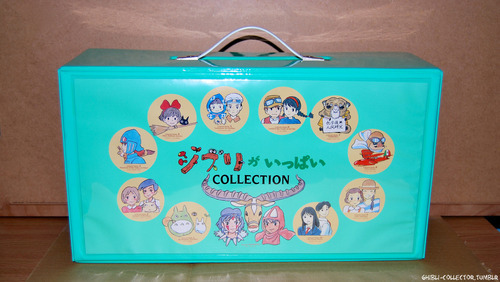 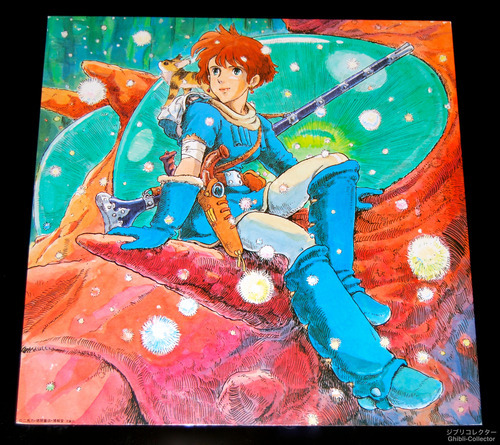 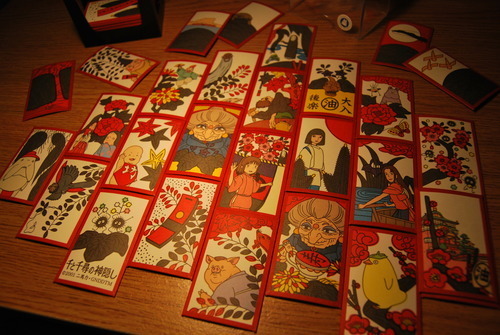 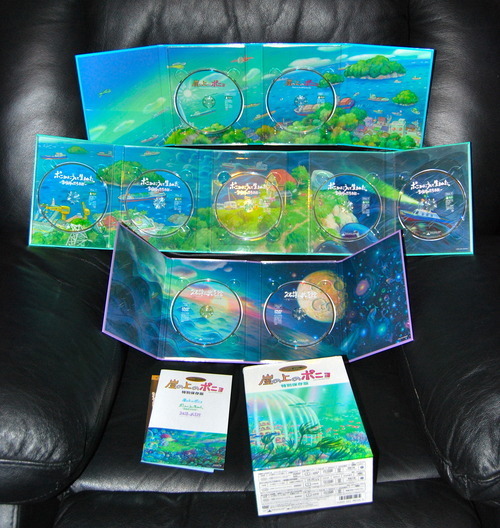 They also personally have an extensive Ghibli collection including cels, figures, shirts, soundtracks, manga, pins, art books, and more that the average fan would have a hard time getting their hands on.